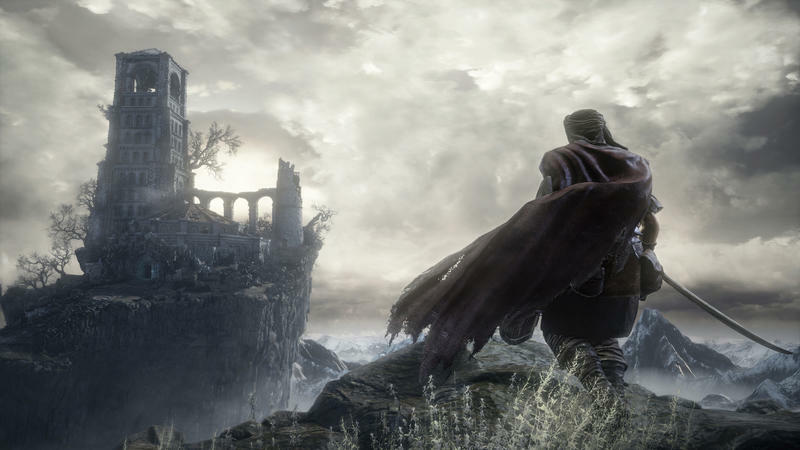 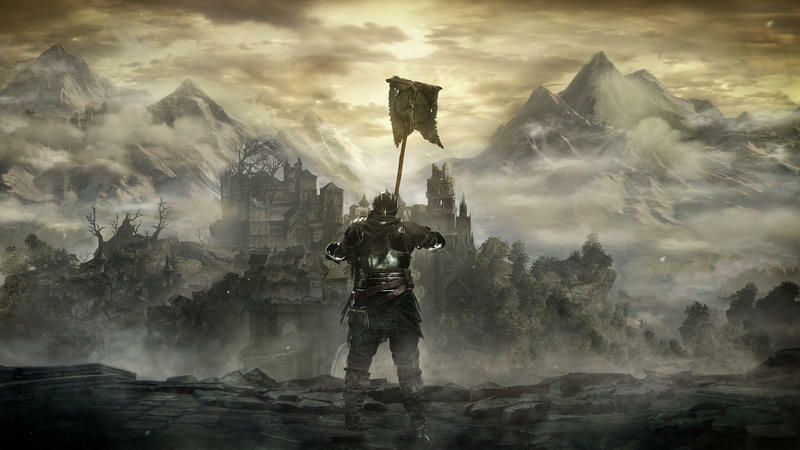 Dark Souls III is just a couple months off, so the hype train is starting to roll out to speed. 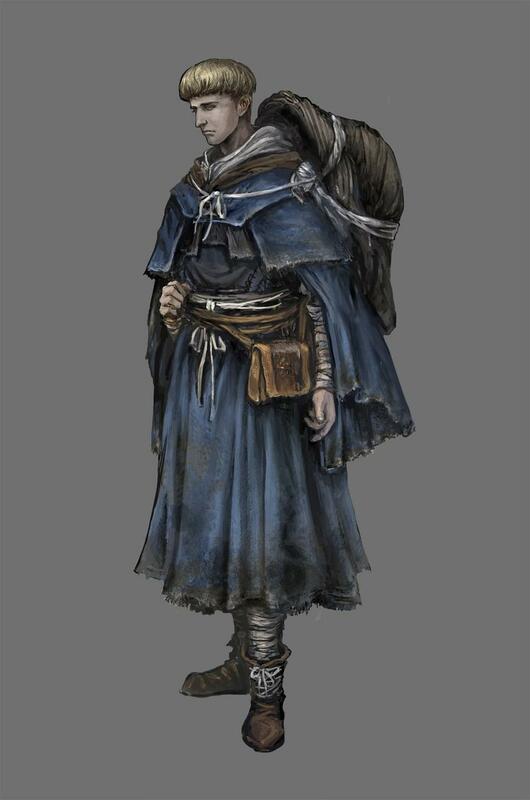 This week we’re being treated to some new screens and concept art via Japanese gaming magazine Famitsu. 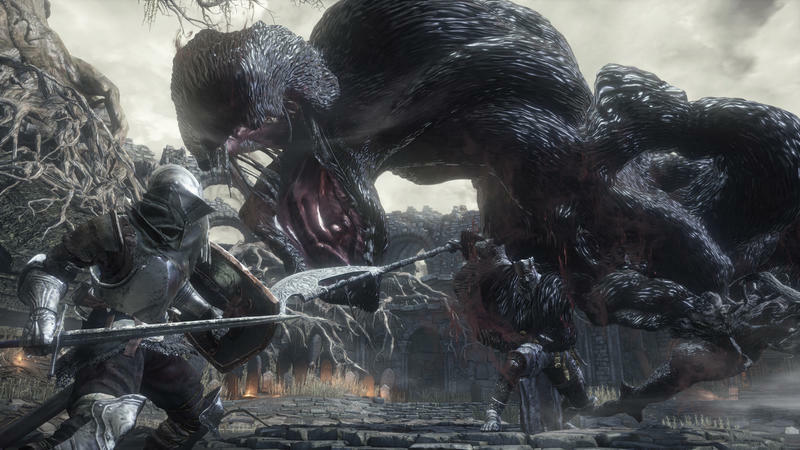 There’s lore that goes with these, though the screenshots and concept art both look great on their own, depicting dilapidated ruins and intimidating bosses. 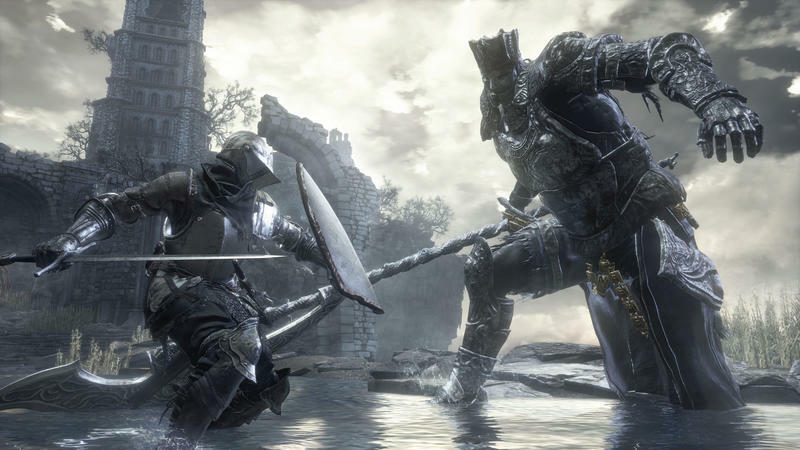 We get a peek at some of the armor and weapons we’ll have available as well. 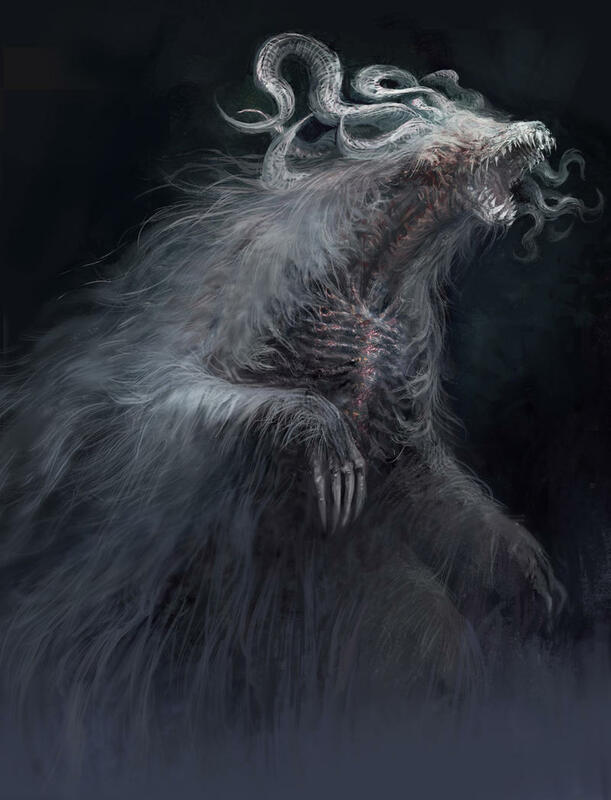 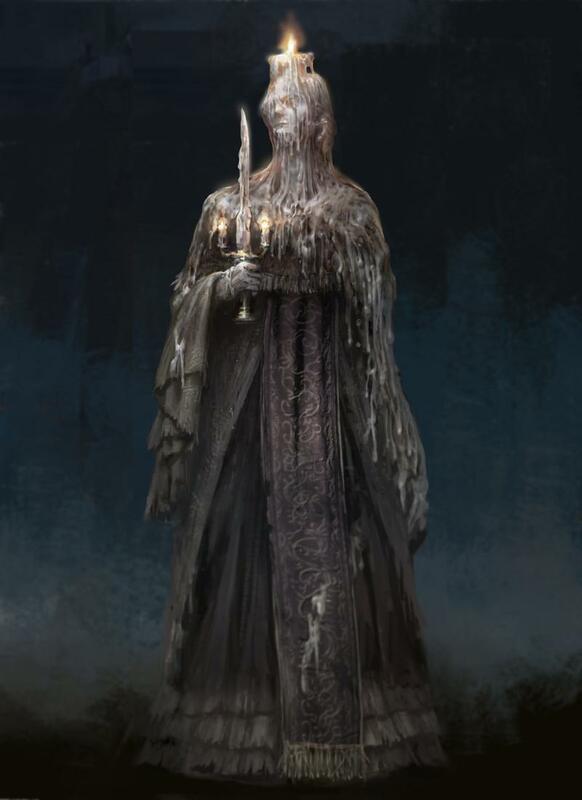 The creature in the second shot, called the Ash Adjudicator, and the waxen woman in the first piece of concept art are both sufficiently spooky for the series. 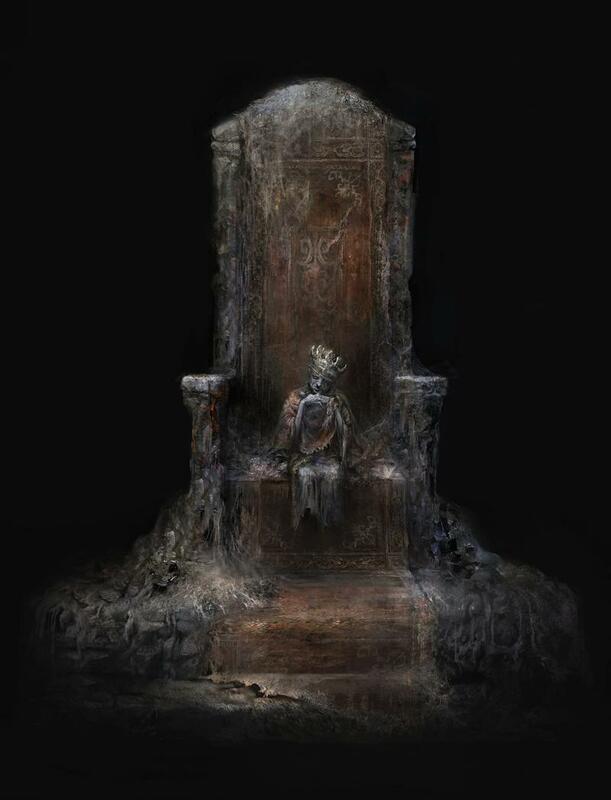 Check out the source link below for some incredible art by the user who posted about the screens initially along with some rough translations of the text that accompanied the images as they appear in Famitsu. 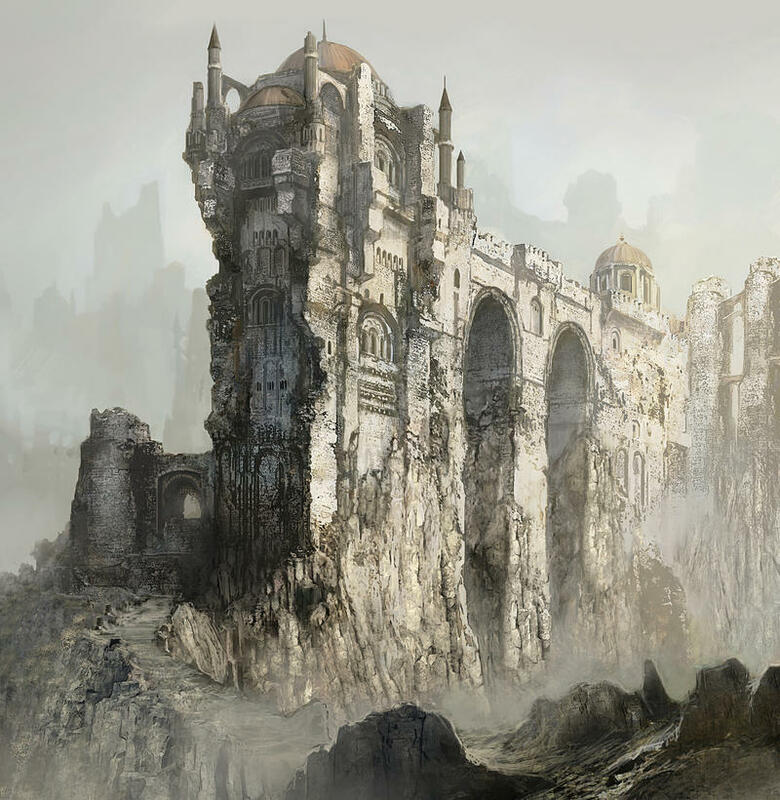 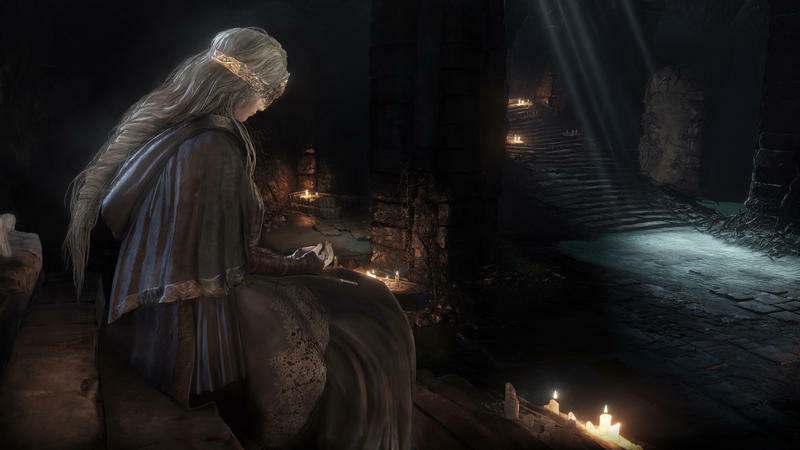 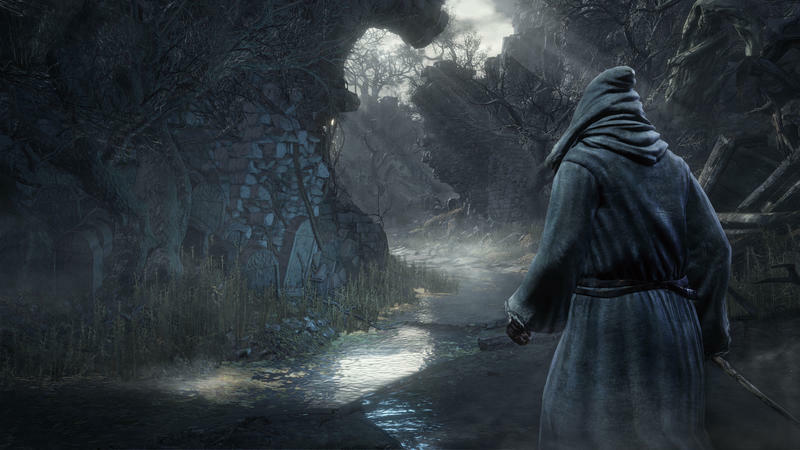 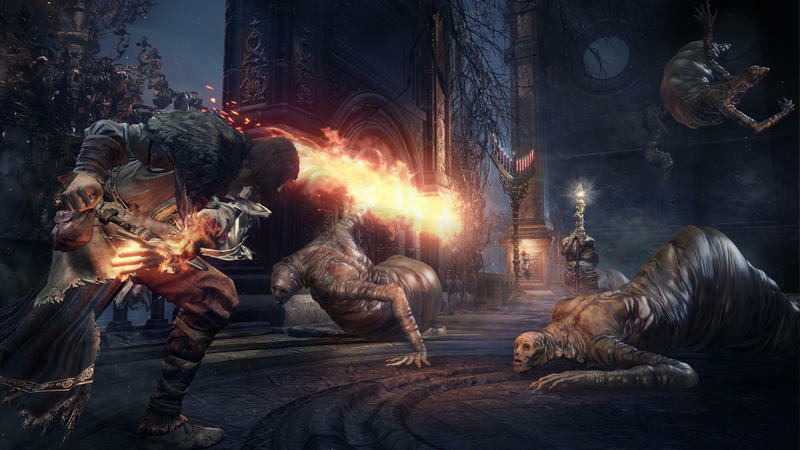 Dark Souls III is set to hit PC, PlayStation 4, and Xbox One in the US on April 12, 2016.